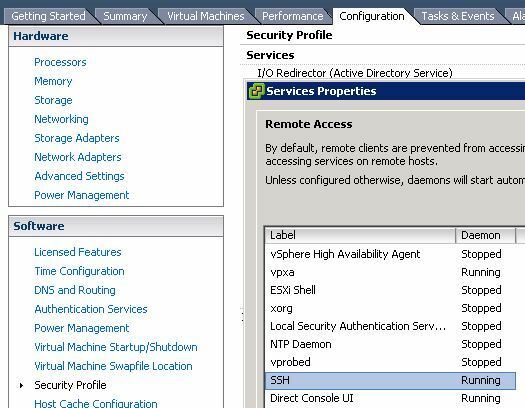 In the event you have a requirement to uninstall PowerPath/VE from a vSphere host. The first series of steps outline how to remove PP/VE from a single host. If you need to remove PP/VE from a cluster of hosts then please see the PowerCLI section below. 2014-07-10T04:42:00.320Z cpu8:33448)WARNING: ScsiPath: 4693: Plugin 'PowerPath' had an error (Failure) while claiming path 'vmhba1:C0:T0:L255'. Skipping the path.